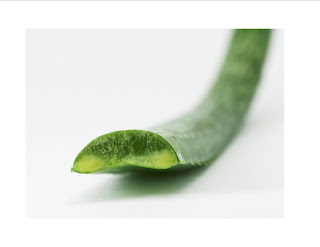 If you scroll further down this blog, you will see a video showing exactly what happens in your intestines when you drink aloe vera - it makes particularly interesting viewing after these 2 videos about toxic colon! This is a fascinating video (part 2 next) about how a toxic colon affects your health. This is why I drink aloe vera! It gently cleans the colon and detoxes. 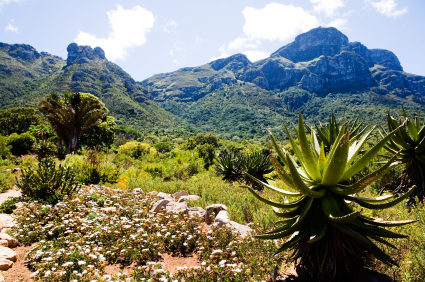 For more in depth information about the benefits of drinking aloe vera, you can download the free pdf by clicking on the link at the top of the right hand column of this blog! I hope you find it really useful. Pimples on Arms - What Can Help? If you have white pimples on your arms, something that may be worth a try is the Aloe MSM Gel. I have been using it on my arms which is why I mention it here. Other remedies I had read about online actually seemed to make the problem worse. MSM is well known to be beneficial for the skin, and we all know what aloe does so the combination is a great one! Don't forget, as with all Forever's products, it comes with a 60 day money back guarantee, so you can use it for 60 days and get a full refund if you don't see an improvement in your skin pimples! 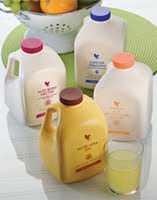 You can buy this aloe MSM gel from my shop: http://www.bestaloestore.com Just go to the skincare section. 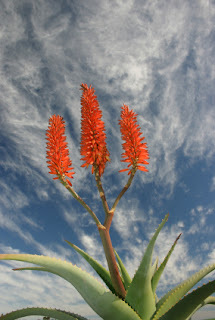 I have put together a free pdf for you which tells you all about the top 10 benefits of aloe vera! It is written by a Doctor who is also an expert in aloe vera. I have been drinking aloe vera for many, many years and did you know that Forever supplies over $1billion of aloe drinks to people worldwide every year? Considering they don't taste that great (!) 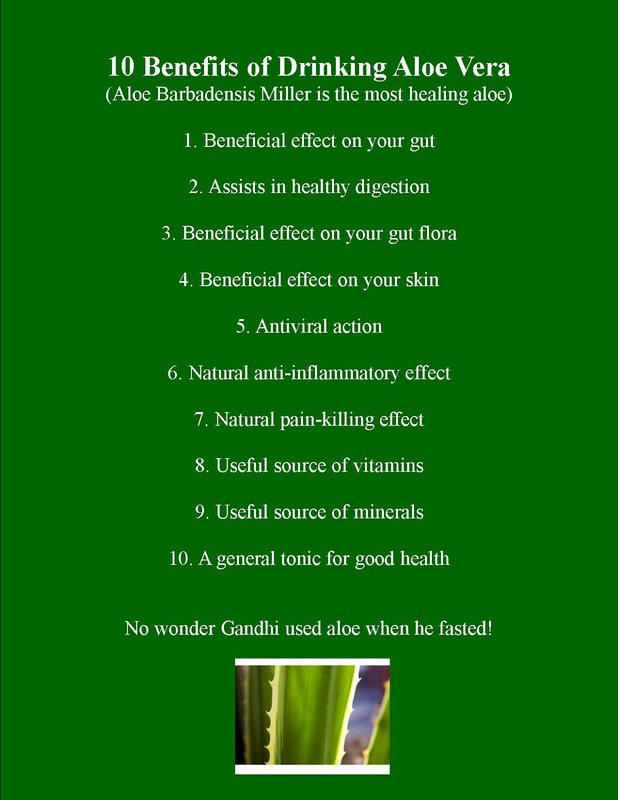 that speaks volumes for the benefits people must experience from the aloe juice! Just click on the link in the right hand column of this blog to download your free pdf in seconds! 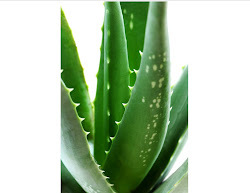 How can I lose weight with aloe vera? This lady lost 2 stone in 5 weeks. "I decided enough was enough! I had tried many weight-loss programmes since my second child was born, nearly six years ago, including expensive personal trainers. However, nothing shifted the weight and kept it off. I had been a constant yo-yo dieter and was fed up. I joined Forever as a Distributor in October 2010 and decided to give the Clean 9 a try. I stuck with it, moved onto the Nutri-Lean phases and began to use the body toning kit and went on to lose two stone in five weeks. The first day of the Clean 9 was the hardest part, but as my body began to rid itself of toxins, I felt amazing after two days! I was on a natural high. I felt so full of energy and immediately saw results. Now I feel on top of the world. Its great being down to single figures on the scales again. (I haven’t had that for nine years). I have been on a shopping spree and bought my size 8 dresses as I am so thrilled that I have kept the weight off this time. I now recommend the Nutri-Lean Programme to my friends and family, and love to be able to help others in their weight-loss goals." Why would anyone DRINK aloe vera?! Why would anyone drink aloe vera? Well, personally, I drink it to keep my gut clean and healthy (aloe vera gently sweeps away waste matter that clogs up the gut and stops us absorbing the nutrients from our food). I've also found it keeps the symptoms of IBS (irritable bowel syndrome) at bay. FREE DOWNLOAD: The top 10 benefits of drinking aloe (written by a Doctor). Many people drink it simply because it makes them feel good and delivers a wonderful natural cocktail of vitamins and minerals. 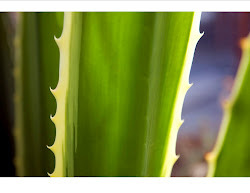 Other people drink the aloe to help improve their skin - people with eczema and psoriasis for example. 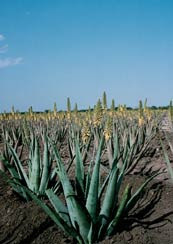 So, there is no one reason why people drink aloe vera, but many! We all know how good body wraps can be for inch loss and helping the battle against cellulite - but it can be a bit expensive having regular wraps at a beauty clinic! So, I thought you might like your own aloe body wrap kit which you can use in the comfort of your own home - and get rid of those inches when it suits you! It works out extremely well cost wise as the kit will do up to10 wraps (however the cling film in the kit will need to be replaced after 6 wraps). 1. Aloe body toner. 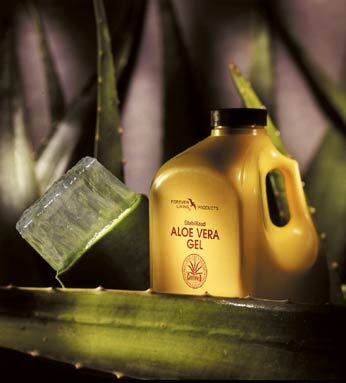 This contains aloe and circulatory and warming agents and you use this with the cellophane wrap. 2. Aloe body conditioning creme. This is a thick, emollient cream which has European herbal extracts in it too. It can be used as a massage cream and a spot rub for the whole leg area and hips or for those parts of the body which shouldn't be wrapped (full instructions are included with the kit). The whole aloe body wrap kit is aimed at trimming, toning and tightening, minimising the lumpy texture of cellulite. It also helps to stimulate the circulation and cleanses the skin to shed extra inches. 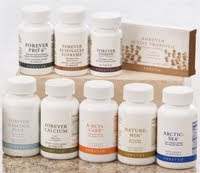 As with all Forever's products it comes with a 60-day satisfacion or your money back guarantee! Xmas Presents, gift wrapped & delivered to your door! On the last page there are all the details for ordering yours, which will be delivered swiftly to your door. The gifts will all benefit your loved ones as they are all based around health, beauty and fitness. "Over the years I tried to lose weight with various diet plans and slimming clubs, but they were over complicated, too expensive or just plain stupid. I always ended up feeling worse, and nothing seemed to work. My weight went up to 17st 11lbs and I was a size 20. My self-esteem hit rock-bottom and I constantly avoided social events. My husband and I then came across Forever and decided to give the weight management programme a go. The first 6 months saw me shrink down to 12st 6lbs! The plan was easy and simple to follow, I had no hunger pains and my energy levels soared. Also the only exercise I needed to do was light walking. I am now back down to 10 stone, fitting into size 12 clothes. Forever Nutri-lean has changed my life! I feel like a new woman - more confident, attractive and really proud of the achievement." Libby Webber. NEW Healthy Energy Drink from Forever - anyone need more energy? The immediate boost comes from guarana. This is a natural ingredient that is very popular in Brazil. The long-term energy is powered by ADX7 technology: a proprietary blend of adaptogenic herbs and other nutritionals developed by a leading Russian sports scientist and researcher. ADX7 Technology is a proprietary blend of adaptogenic herbs, vitamins, aminos & electrolytes. FAB energy drink is a quick, refreshing way to stay energized and alert all day long. And it revitalizes you so you have the endurance and concentration to do all the things you have to do, plus the things you want to do! If you'd like to buy simply some FAB energy drinks (they come with a money-back guarantee like all Forever's products) simply go to my online aloe store and it will be delivered in a few days or so! 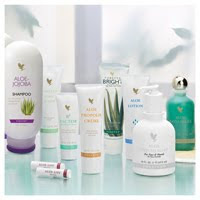 What's in My Forever Aloe Online Shop? Aloe Aloe! 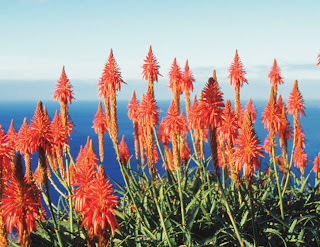 What's in My Forever Aloe Online Shop? Well, every single product in Forever's range! You can buy them easily and securely online. Your order will be delivered to your door within a few days. And don't forget, all our products carry a 60-day money back guarantee - that's how confident Forever are that you will love their products. I know I do, I have used them for over 15 years! 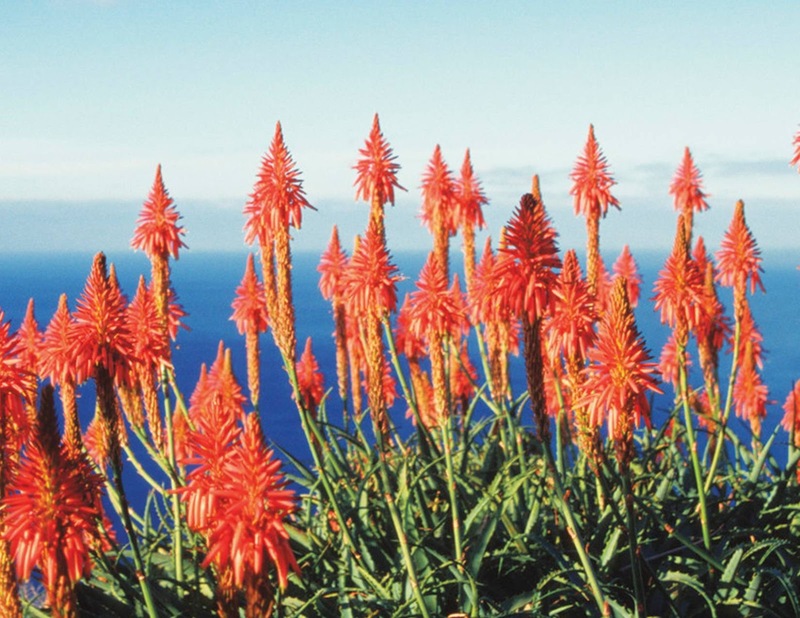 I hope you enjoy browsing and buying in my online aloe store: Click here to go there now!